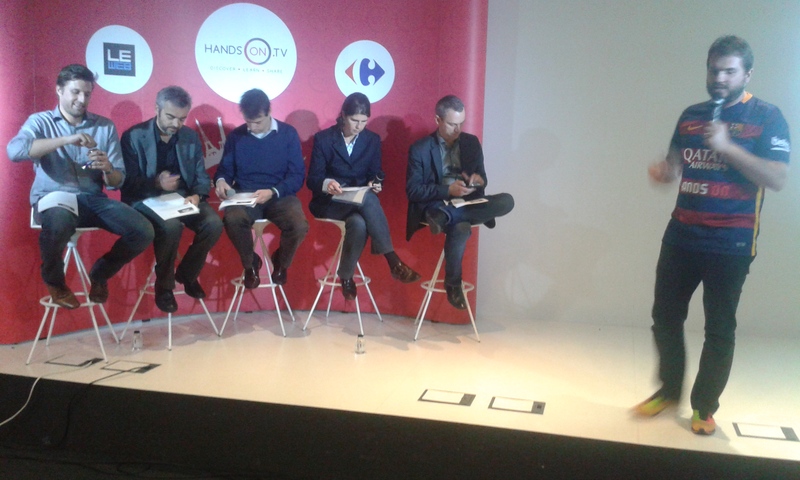 As Ambassador for LeWeb and for HandsOn.TV in Spain, SinergiQ played a great role in the organization of the Barcelona Final of the 2015 European HandsOn StartUp Competition. 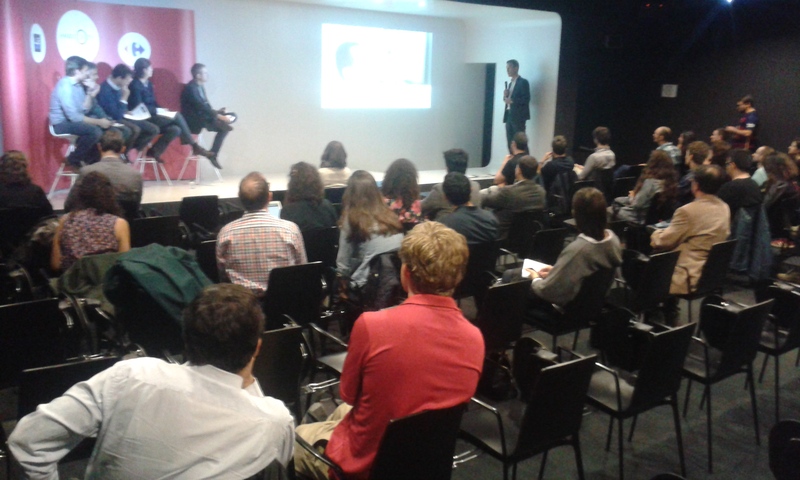 Signaturit and TutoToons, two of the Startups that pitched in Barcelona were chosen to represent Spain in the Paris Final. There both were awarded among the 16 European Finalists with a one-week trip to Sillicon Valley in February 2016. Each one of the projects were evaluated by a jury integrated by David Schwarz (responsible for Carrefour’s Europe e-Commerce), Scott Mackin (Founder, Barcinno), Susana Tintoré (CEO, Barcelona Activa) Alex d’Espona Flaquer (President of the Business Angels Network of Catalonia) and Alain Arnaud (Partner at Avet Ventures). After the Welcoming Word by Pedro Ralda on behalf of SinergiQ, the Master of Ceremony Rodrigo Barros (HandsOn.Tv founder) started an interview with Marcos Martin (Menorca Millennials co-founder) invited as guest speaker. Signaturit and Tuto Toons were selected to go to the Paris Final on November 26, together with other 14 finalists coming from the rest of Europe. Eight of these projects (included the Spanish) were finally awarded with a great Price: one week-trip to Silicon Valley all costs paid! 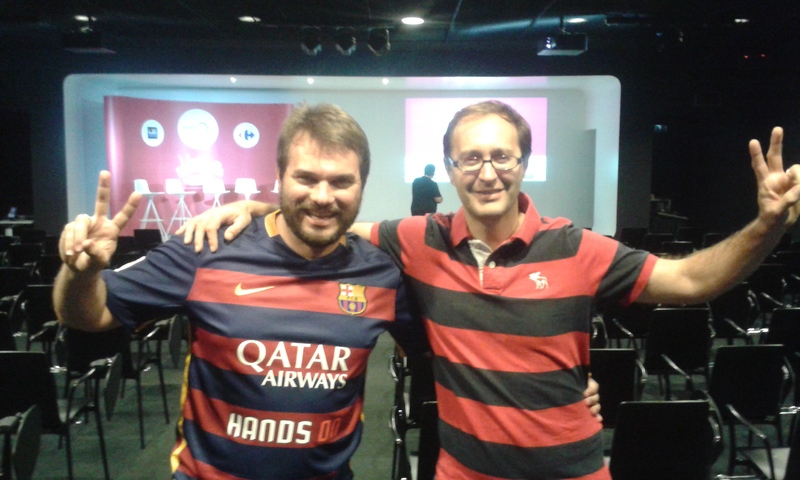 SinergiQ is happy to have been able to identify and help these two excellent porjects and we are looking forward to seeing you again in 2016 for the next Spanish edition of this European Startup Competition created two years ago by LeWeb Paris.